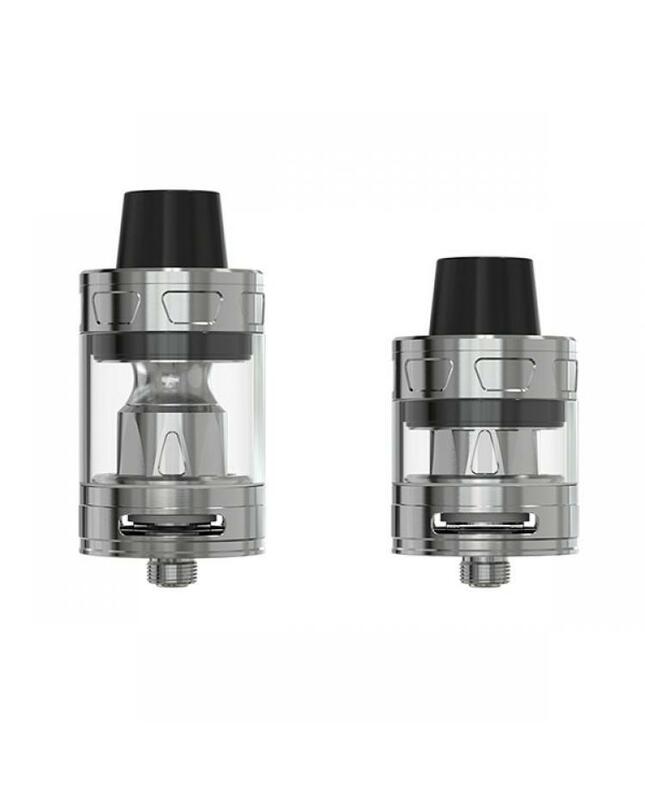 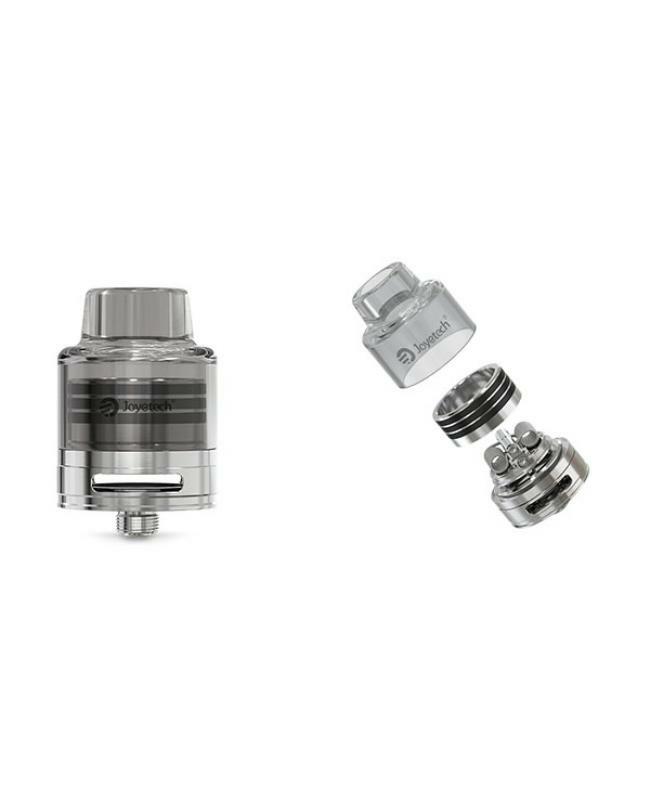 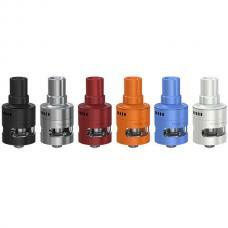 Newest joyetech vape procore remix atomizer, made of stainless steel and pyrex glass, can be used as RTA, RDA and sub ohm tanks, the new joyetech tank comes with large post-less rebuildable deck, supports single or dual coil heads, wide bottom airflow control design, vapers can adjust the airflow easily to your preference. the procore remix compatible with the Proc series coil heads, no matter DL or MTL vape style, you can get the right coils. 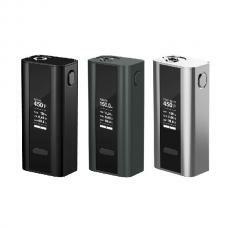 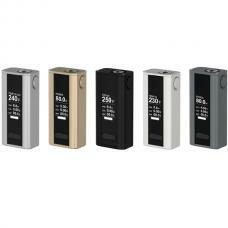 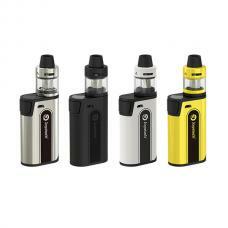 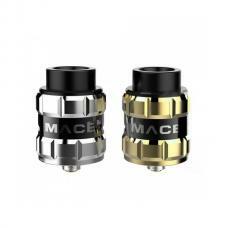 the packing comes with 2ml and 4ml glass tubes, max can hold 4ml e juice. 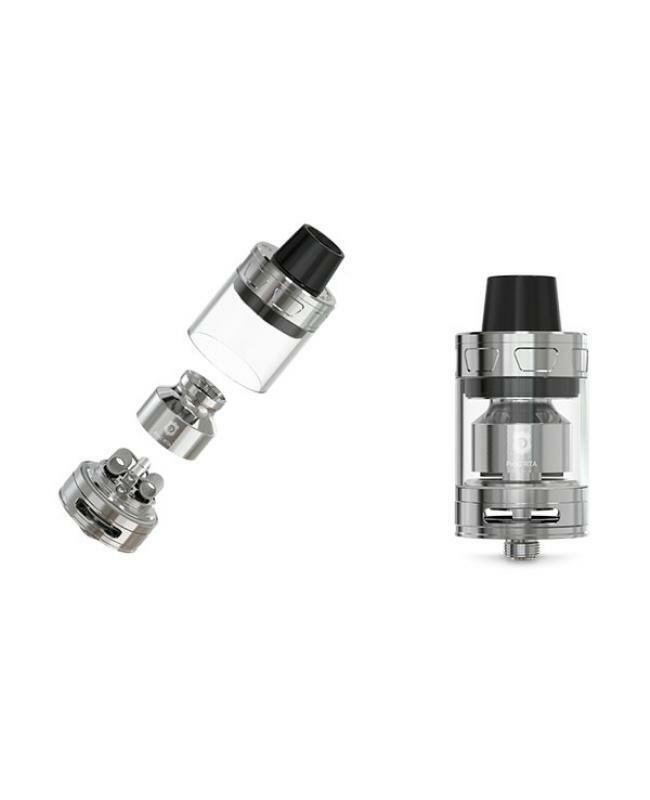 the joye tank vape tank with flip type top refill design, simply push and pull the top cap to reveal the filling hole then you can inject the e juice easily and convenient. 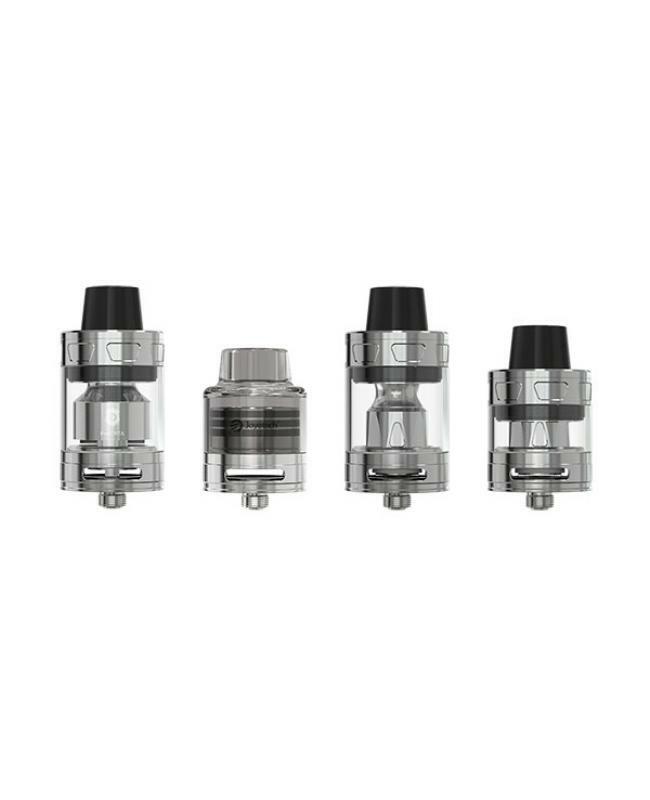 no matter you DIY the coils or order the proc coil heads, the procore remix always brings vapers the perfectly flavored clouds.